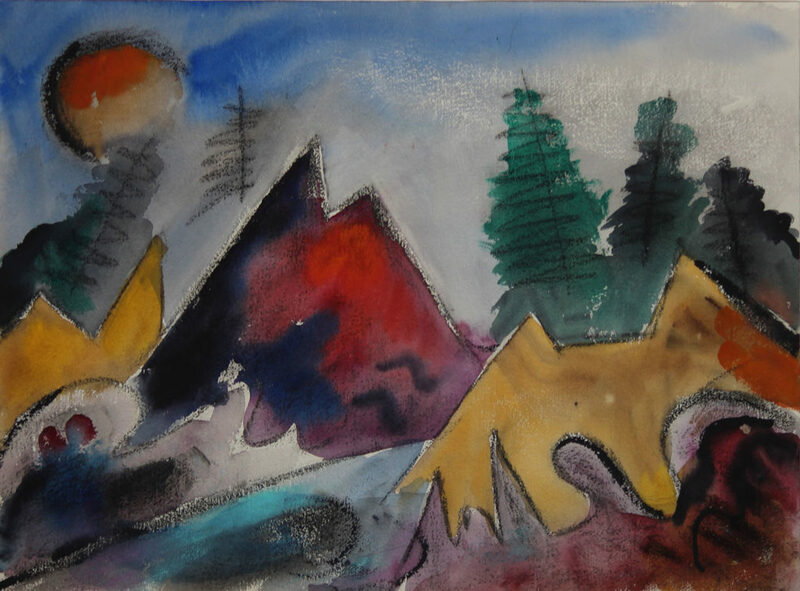 On Friday, November 2, from 5:30 to 8:00 p.m., the Jonathan Frost Gallery in Rockland will host the opening reception for “Two Monhegan Masters: Leo Brooks and Michael Torlen.” Steve Lindsay will play jazz piano. Monhegan deeply affected both Brooks and Torlen. Brooks spent, and Torlen continues to spend, countless days and weeks depicting or evoking the island’s rugged features and the waves that beat against its shores. 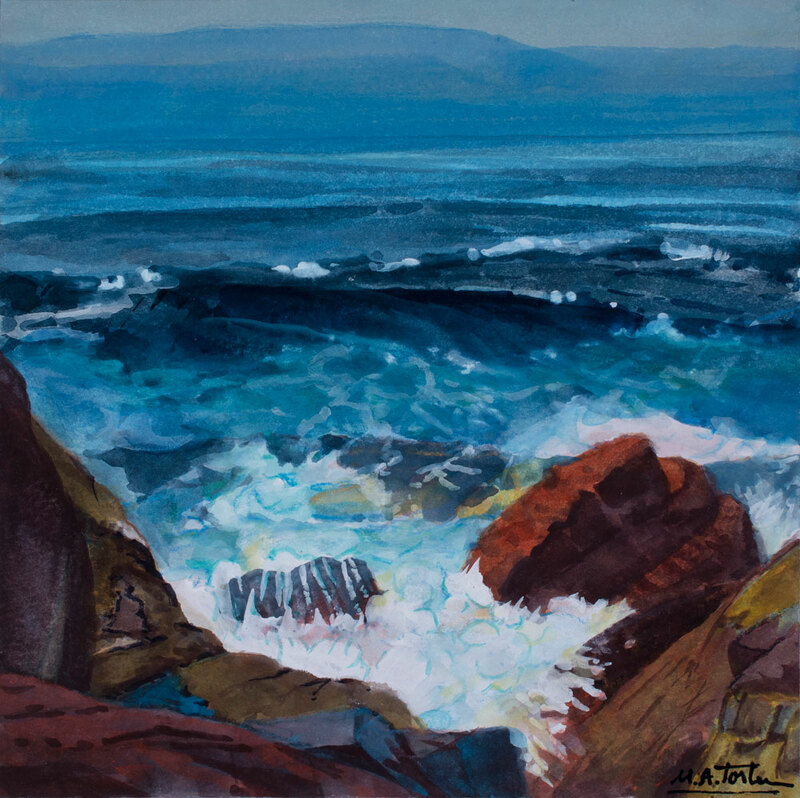 “Two Monhegan Masters” will be up through December 1. Gallery hours are Tuesday through Saturday 10:00 to 5:00. The phone number is 207-596-0800.